Whether you’ve written yourself a daily writing goal, are cramming word count for a final essay, or are just curious how long your novel is so far, calculating how many words you have written is a fairly common task. 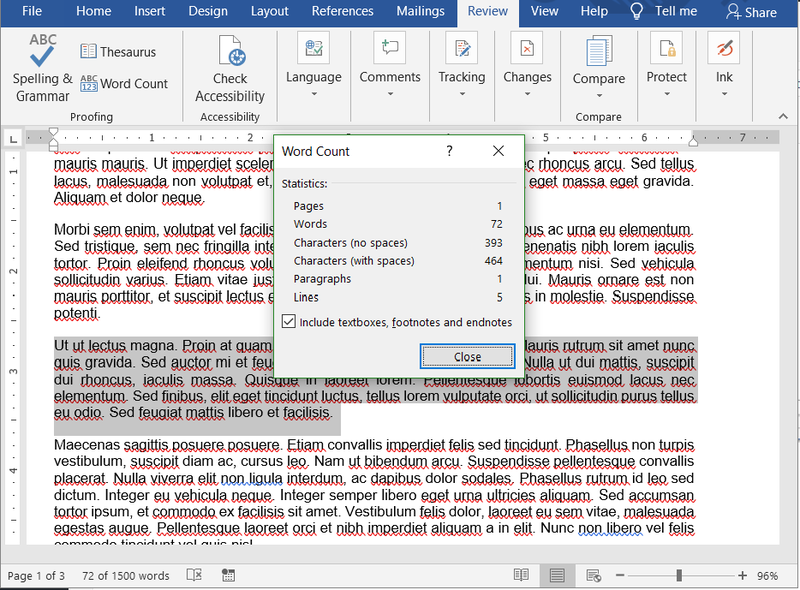 There are many ways to get an accurate word count including counting each word by hand, using an online word counter tool, or the easiest way of all…right in your word processor! That’s right, Microsoft Word (and Google Docs) have built-in word counters. 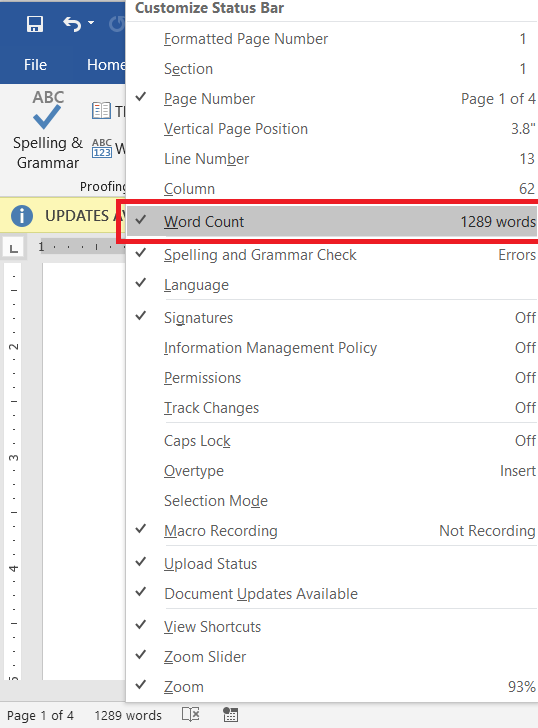 Today we’ll walk you through how to use Microsoft Word’s word count tool. 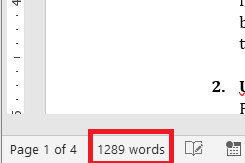 Another way you can get word count is through the Microsoft Office ribbon at the top of Microsoft Word. If you click on the “Review” tab, you’ll see “Word Count” right next to “Spelling & Grammar” and “Thesaurus.” This will open the same details pop-up as above. 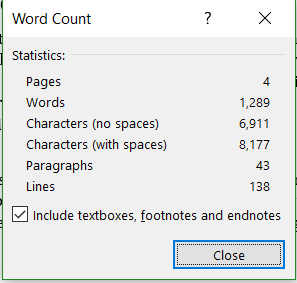 Hopefully, this guide gave you a quick overview of how to do a word count in Word. If you won’t feel like copying your text into Word everytime you want to count the number of words, you can always use an online tool. 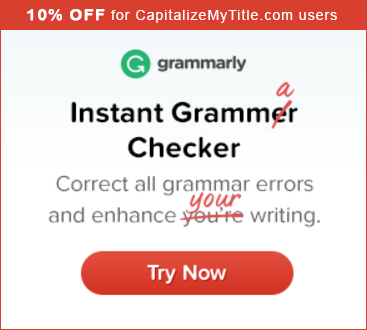 We have a word counter tool and we’ve also built simple word counting into our title capitalization tool.